Polski: NIE, dla mordowania zwierząt w Cyganówce! 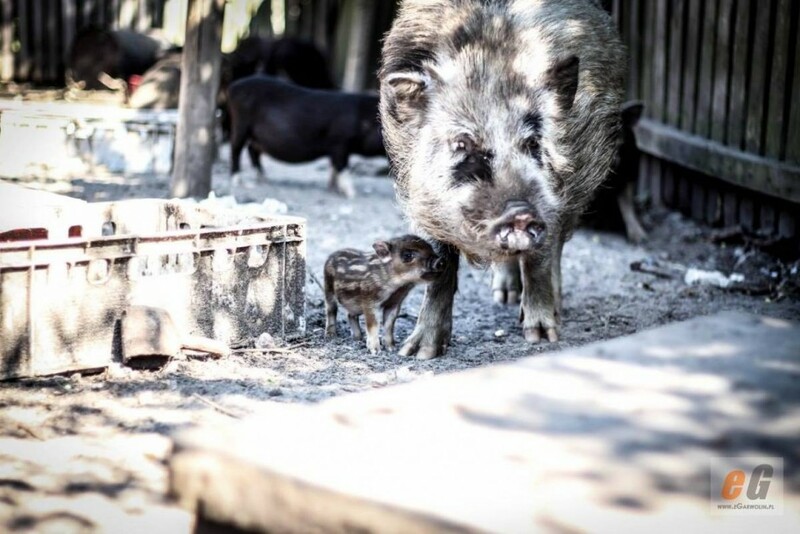 "No" for killing animals in polish Cyganowka! We express a strict objection against killing animals in a rescue sanctuary in Cyganowka! Most of these animals have been rescued, orphanted, and this is suppose to be their safe place! The excuse of a veterinary service, that it's a protection and a prevention agains ASF is totally fake, because there were no cases of ASF in a sanctuary. The animals have no contact with wild animals living around or farm animals, there is no possibility of them - getting infected. Also none of the animals have showed any symptoms of ASF, which are very easy to notice. The rescue sanctuary is run by a game warden, who knows the law and would never risk any healthy issues for rescued animals. We all know, that there is a huge hunting lobby in Poland, people, who just want to shoot the animals are just waiting for a chance to take a shut. But we will not let them! The animals are healthy, and the vet service knows that. Considering previous negligences of a doctor Andrzej Korys, who made the decision of killing innocent, healthy animals and a previous camplains for his job, we want the instance at the provincial level to take care of the case. ALso in tis case the doctor failed. 1. prophylaxis of ASF includes a protective suit, yet, the doctor came into a sanctuary without it, and admitted, that just a while ago he was examining the dead boar in the same clothes! 2. he falsified the documentation by entering the center as a farm! Animal sanctuary, a safe place, mini Zoo - as a farm. "It is accused of the game warden that the wild boars do not have documented origin from registered herds. If the wild animals would know that their descendants' lives would depend on it, then they would probably stand in the line to register, before issuing their offspring. We are convinced that the Odin would be eagerly queuing for this registration before reaching the dungeons. Unfortunately, no such announcements were posted in the forests, so wild boars remained of unknown origin. By signing, I authorize Asia to hand over my signature to those who have power on this issue.